AGM will dismiss at 10:45am on Tuesday, April 30 for parent teacher conferences. School Messenger - please use for ANY absence, tardiness or early departure. School Messenger phone app or toll-free number (844) 856-2156 or website - go.schoolmessenger.com If you would like to use the phone app (easiest method) you will need to have an email on file. Please remember to send in a note for ANY change in dismissal. For the safety and security of our students, we cannot accept phone calls for dismissal changes after 1:00 pm. 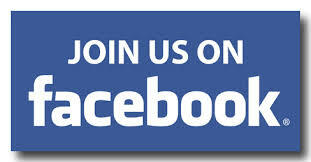 Find and like us on Facebook to stay informed about what is happening at AGM! Your student needs to be at school every day in order to avoid learning gaps. Click the link below to reivew our Union-Endicott School District attendance policy.